$11.95 Seen a lower price? Eliminate batteries and save electricity. 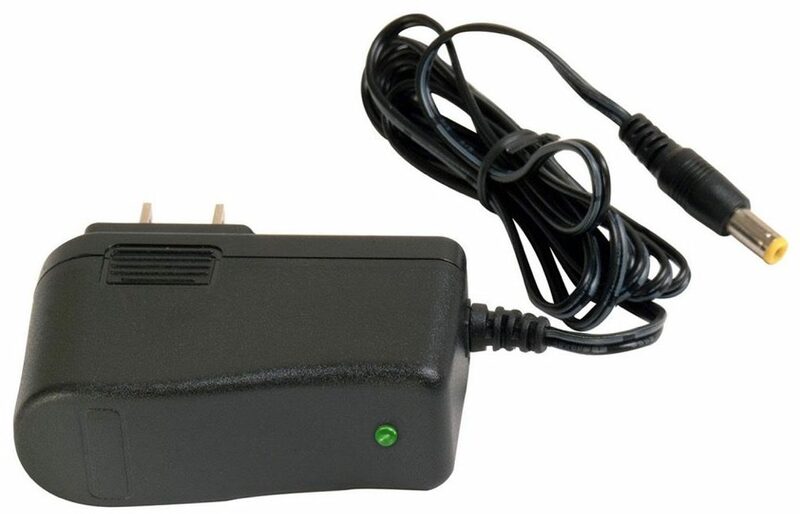 The On-Stage OSPA130 features a smart circuit that reduces power when not in use; no more hot transformers! 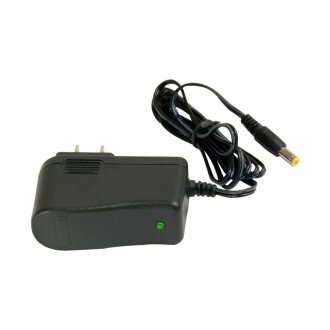 Direct replacement for the Yamaha PA130 AC adapter. Compatible with most battery-powered Yamaha keyboards. Also compatible with many 12V volume pedals.